bi3 invests in new ideas and approaches that have the potential to lead to break-through change in the health of people in our community. Through our IDEA principles, we hope to bring transformative thinking to life and accelerate change in our Greater Cincinnati community. 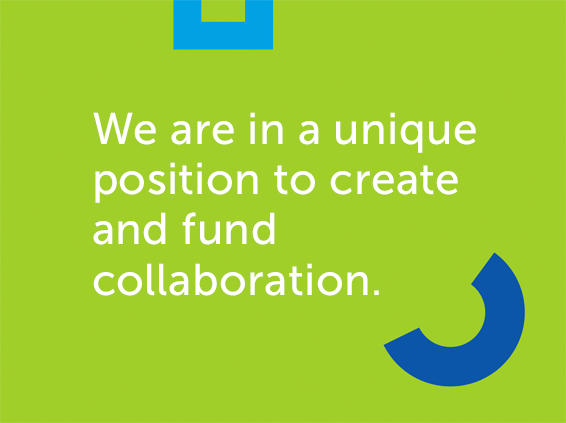 We invite you to share your ideas with us, and we welcome conversations around opportunities to invest in innovative approaches to health that align with our funding priorities and grantmaking values.